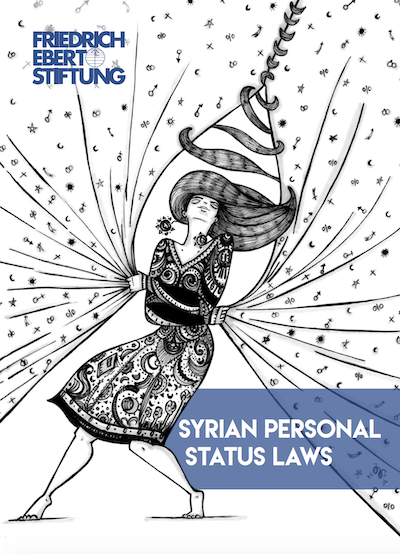 Personal status laws in Syria can be considered to be the set of laws that is causing the most harm to its citizens. In regard to gender discrimination, they have entrenched and reinforced the stereotypical traditional role of Syrian women, limiting them to the home. Syrian personal status laws are based on the principle that the man is the head of the family, which undermines women's rights as human beings. This principle strips women of their dignity as adults, as it considers them incompetent and incapable of making their own decisions. By attributing sacred religious and social value to these laws, they take on the values of the patriarchal system and thus exercise increased control over the lives and rights of Syrian women. They contribute to their sense of insecurity and instability, inhibit their self-development in the personal and professional spheres and hinder their participation in the decision-making processes on both the public and private levels. 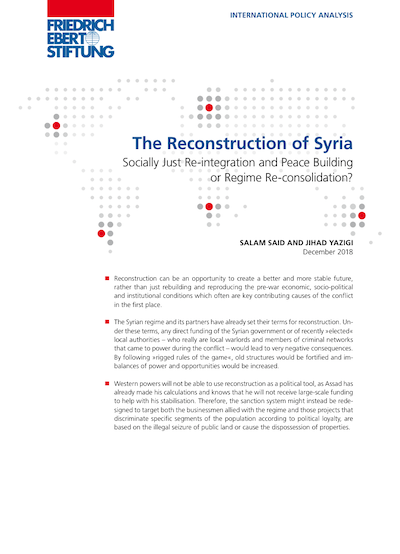 Salam Said and Jihad Yazigi: The Reconstruction of Syria -Socially Just Re-integration and Peace Building or Regime Re-consolidation? Post-conflict reconstruction is an extremely complex and multi-layered process. It entails political stabilisation, economic recovery and social reconciliation in addition to the rebuilding of state institutions and the rehabilitation of the military. Reconstruction can, however, be an opportunity to create a better and more stable future rather than just building back or reproducing the pre-war economic, socio-political and institutional conditions, which often are key contributing causes of the conflict. For decades, land and property issues have been a source of conflict in Syria. Over the course of the conflict, however, they have taken a broader dimension and a much more violent turn. Indeed, during the past six years the Syrian regime’s policies and efforts with regard to land and property have included the large-scale physical destruction of property, the erasure and falsification of records, and population displacement. Meanwhile, various laws and regulations have been enacted – such as the public private partnership law – which are presented as modern pieces of legislative reform, but in practice formalise the transfer of assets owned by the state to regime cronies. This paper argues that these policies have been carried out with the aim of reaching two broad objectives: first, to serve as weapons of war and extend the regime’s political control; second, to advance the economic interests of the regime’s elite and capitalise on the expected reconstruction drive. 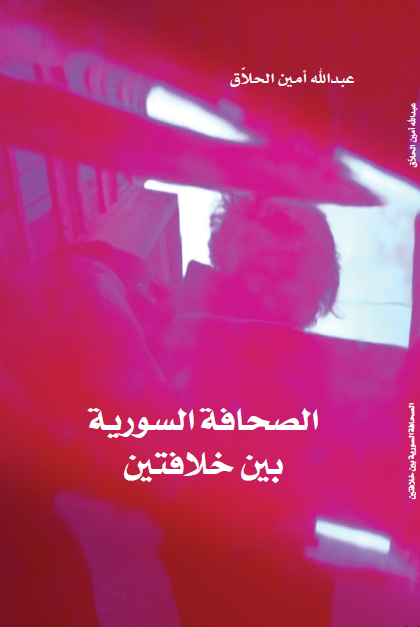 The Social Degradation report, which is available in English and Arabic, explores the impact of the armed conflict in Syria on social relations. It uses the concept of social capital as an approach to analyzing trust, cooperation, and shared values. The research develops a composite index to measure social capital based on multi-purpose field survey. 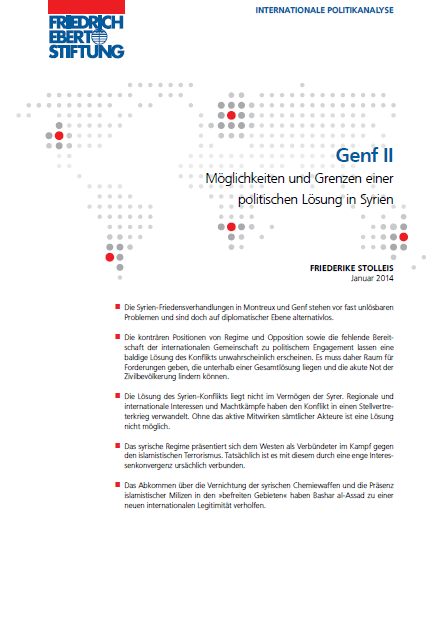 The analysis of this index over time and regions, detailing its components and studying its determinants, helps discern the state of social degradation in Syria. The report proposes alternative policies to overcome the catastrophic social impact of the conflict. 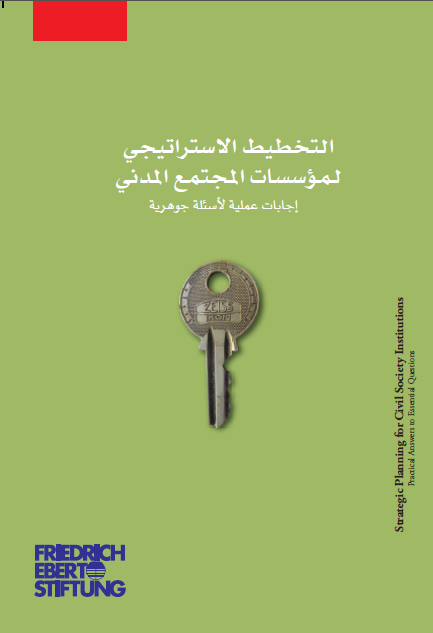 The fifth civil society manual aims at providing a practice-oriented introduction to basic social research methods in order to help both organisations and individual activists develop and refine their research capacities. Besides a general introduction to social science research and methodologies, the manual discusses a range of qualitative and quantitative research methods, data analysis, writing techniques and basic standards of scientific work. Journalism and Creative Writing. A Handbook for Citizen-Journalists in Conflict Areas. Despite the devastation that has continued to unfold in Syria since 2011, a number of Syrians have demonstrated their belief in the power of testifying about ongoing events in the country, whether in narrative or other forms. The collection of texts included in this book, published originally in Germany, were penned by some of Syria's leading writers between 2012 and 2014. 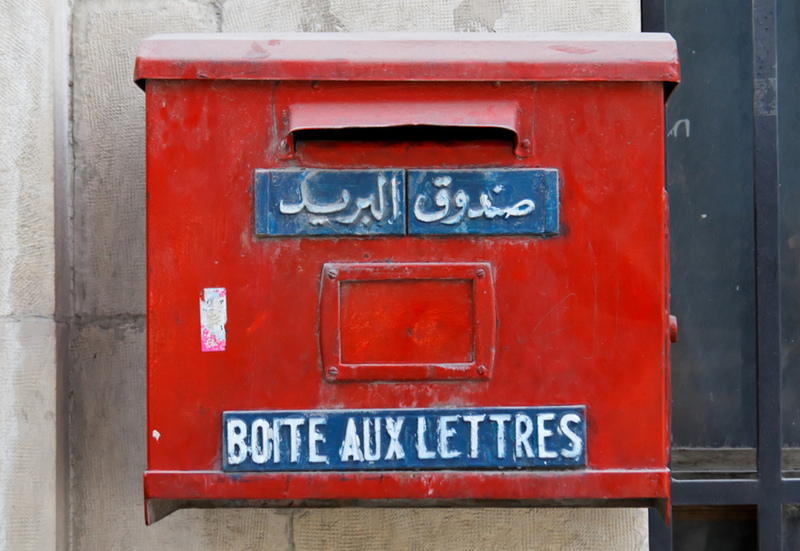 The texts, written initially in Arabic, take readers back home to Syria—even though most of the writers involved have long since left the country. Taking Syria’s coastal region as a case study, this research analyzes the local communities’ responses to social change engendered by the conflict. It focuses on three emergent phenomena: the arrival of displaced Sunni populations to the Alawite-dominated coastal region; the changing economic relationships connecting and dividing the coast’s Alawites and Sunnis; the emergence of local governance initiatives reshaping the Alawite community’s relationship with the regime and the central state. 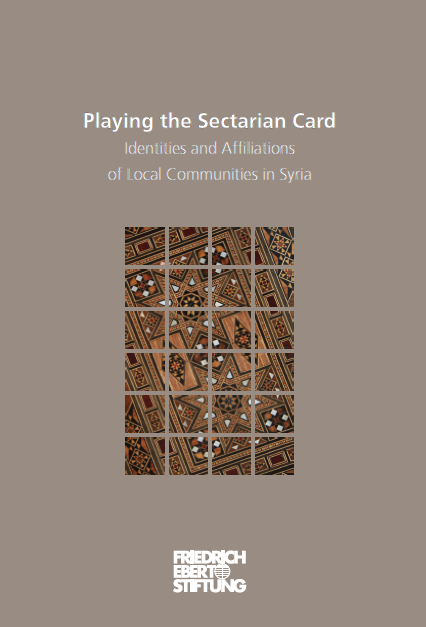 On the basis of these observations, the study draws conclusions about the conflict’s impact on cross-sectarian relationships in local communities on the one hand, and the evolving relationship between local communities and central authorities—namely the Syrian regime and the state—on the other. In its more than forty years in power, the Syrian regime has learned to play off the various sectarian groups against each other in order to maintain its hegemony. With the collapse of social, economic and political order and stability, sectarian identities aretoday assuming an unprecedented importance while civil war and regional power struggles are changing the realities on the ground. After decades of enforced silence on the topic, discourses on sectarianism or religious and ethnic “minorities” are now subject of many heated debates. 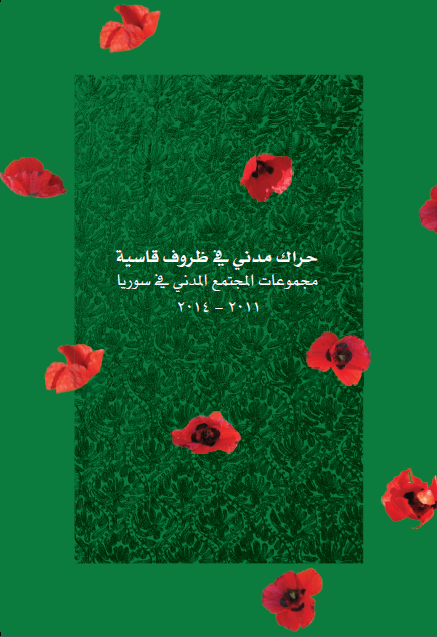 In this publication, five Syrian researchers describe how members of different religious communities in Syria experienced the years 2011 to 2014. The aim of the articles is to portray a more subtle, differentiated picture of the current situation of the different sectarian groups in Syria as a counterpoint to that portraying them as unified blocks supporting either the regime or the opposition. This manual is the fourth in a series of manuals that are designed to assist civil society organizations in their project management and planning processes in a comprehensive yet simple and succinct manner. The manual conveys the importance of sound financial management, explains work procedures and offers suggestions for overcoming possible difficulties in establishing a financial system. The empowerment of civil society is an essential step in establishing and consolidating democratic structures. In order to do so, it is crucial to understand the forces and dynamics that are shaping Syria’s civil society today. This not only provides a more nuanced picture than that often conveyed by the media but also supports Syrian civil society groups in overcoming their difficulties and making better use of the opportunities available to them. At the same time, it could inspire the international community to review its support for Syrian civil society to make it more relevant to the realities and needs on the ground. 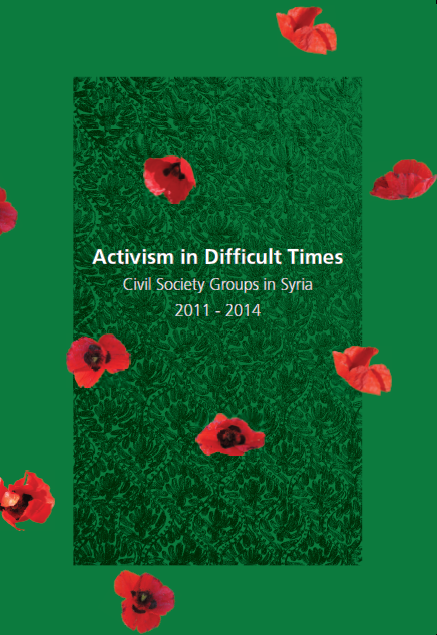 Based on in-depth interviews with 94 civil society groups in the areas out of government control in Northern Syria, this study aims to help empower Syrian civil society by making it better understood. 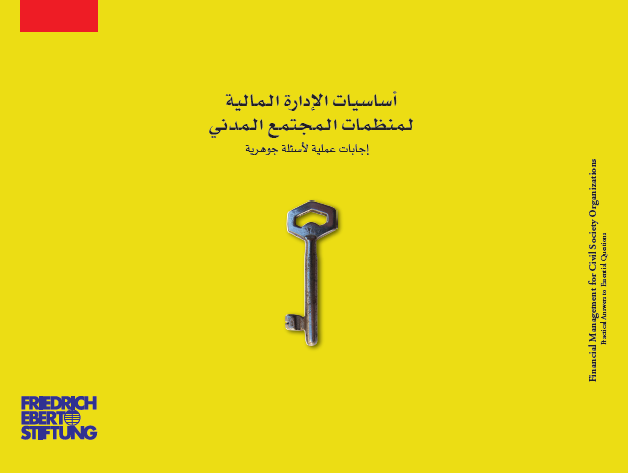 This manual is intended to help civil society organizations enhance their performance through the application of monitoring and evaluation techniques. The manual explains in detail the two concepts and underlying methodology while using practical examples and templates to offer hands-on advice. This brief study provides an overview on the history of journalism in Syria from the time of the Ottoman rule over Syria to the Syrian Revolution. It draws parallels between the different autocratic regimes’ fight against independent journalism through censorship, bans and persecution. On another note, it outlines the journalist’s struggle against regime control and their employment of media - established, social and alternative - to fight against political rule. Since the outbreak of the Syrian uprising in February 2011, Syrians have been crossing the borders to their neighbouring countries in order to seek refuge with no resources to support their families. But with the refugee crisis in its third year resources of international humanitarian organisations are diminishing. The host communities are overstrained, while refugees more than ever rely on humanitarian assistance programmes. 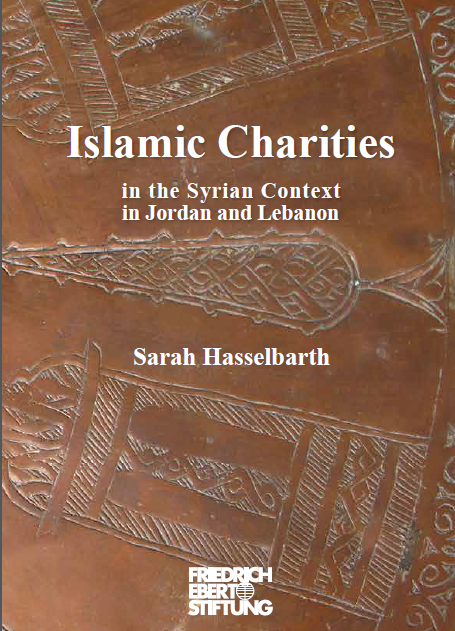 This study explores the role of the Islamic charities offering assistance to Syrian refugees in Jordan and Lebanon. It gives a picture of structures and strategies of intervention of Islamic charities, of collaboration between Islamic charities and the international humanitarian community and finally of how the assistance of Islamic charities is perceived by the refugees themselves. This manual is intended to help organizations and civil society groups develop long-term plans for their institutions, ensuring that they design their projects and programs based on a clear vision and agreed-upon objectives. It provides a detailed explanation of the concepts contained in strategic planning. The manual seeks to be a practical and effective tool in conveying the overall logic of the planning process, focusing on practical aspects, examples and most important practices. Die Welt schaut nach Genf. Drei Jahre nach Beginn des Bürgerkriegs in Syrien verhandeln erstmals Vertreter des Regimes und der Opposition über ein Ende der Kämpfe. Große Widersprüche müssen dabei überwunden werden: Ohne Mitwirkung des Assad-Regimes wird kein Waffenstillstand zu erreichen sein – gleichzeitig wird die Opposition nach 40 Jahren Diktatur und unzähligen Kriegsverbrechen einen Verbleib Assads an der Macht unter keinen Umständen akzeptieren. Wie haben die Entwicklungen der letzten Monate die Ausgangslage der Verhandlungen verändert? Und welche Ergebnisse können unter diesen Umständen erreicht werden? Bei der Analyse des aktuellen Syrien-Konfliktes wird die alawitische Minderheit meist als geschlossene Gemeinschaft und treue Stütze des Regimes von Bashar al-Assad wahrgenommen. Diese Studie untersucht die sozio-ökonomischen Bedingungen und Überlebensängste, die die Haltung der Alawiten in Homs und den umliegenden Dörfern bestimmen. Mit Hilfe von Interviews und Beobachtungen vor Ort vermittelt der Autor Einblicke in wichtige Aspekte der vielfältigen und oft komplexen Realitäten des heutigen Syrien, zwei Jahre nach Ausbruch des Aufstandes. This manual is intended to assist civil society activists – individuals or groups – in transforming their actions and ideas into projects and searching for support through clear and professionally written proposals. In six successive chapters the guide explains how to design, implement and evaluate a project, write a proposal and look for funding. Please also visit the FES library website in order to search for full-text accessible publications published by FES Syria.